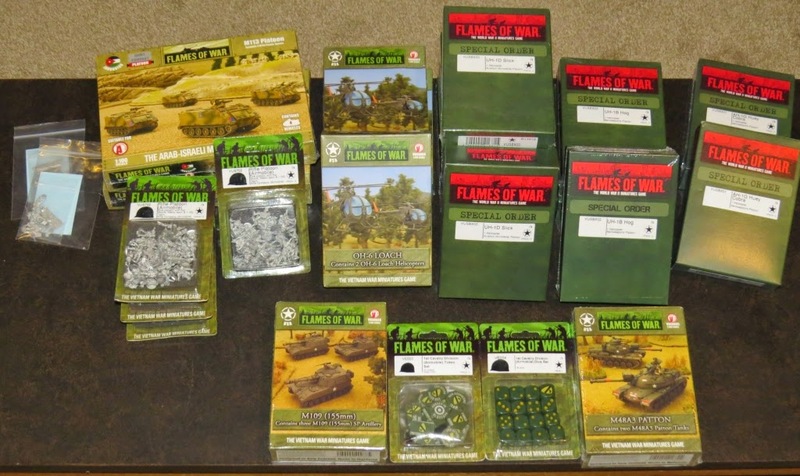 With the release of more plastics, I think 2015 is going to be another good year for Flames of War. The little debacle of the building subscriptions is WAY behind us, the unknown of what the 'new' EasyArmy was going to look like passed without much anger. This is about what the future holds and where you plan on going in 2015! The new plastic Stug G sprue. 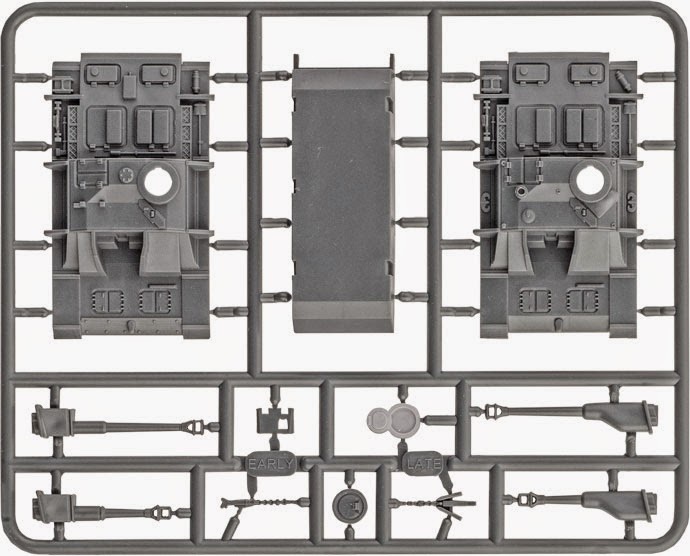 With very few parts, including the track sprue (not shown) gives you an option to add these tanks to your Flames of War armies. Get them together, paint them and get them on the table! 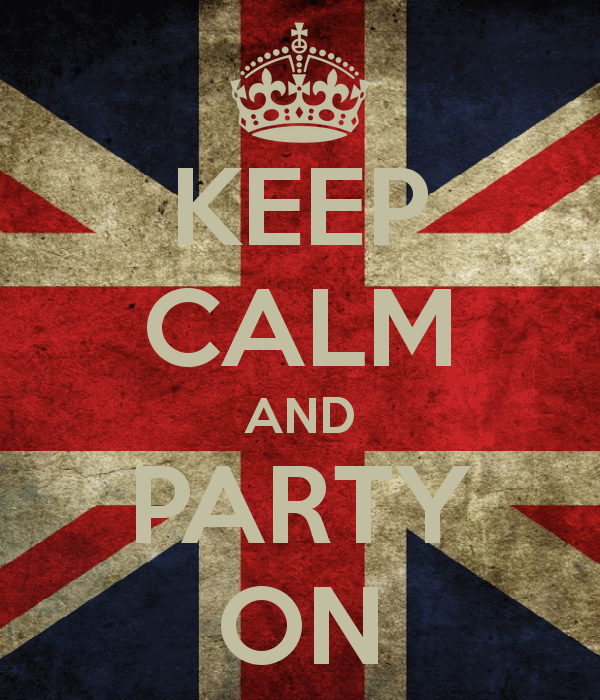 I have a few things I want to take care of in my new year. More articles for you to read and comment on. We plan on hitting the studio and continuing with our podcast, it's been popular enough and we thank you for downloading us into your homes, planes, trains and automobiles! Future topics should be plentiful, as the ever changing landscape of interests and games continues to grow here at Dice Devils HQ. 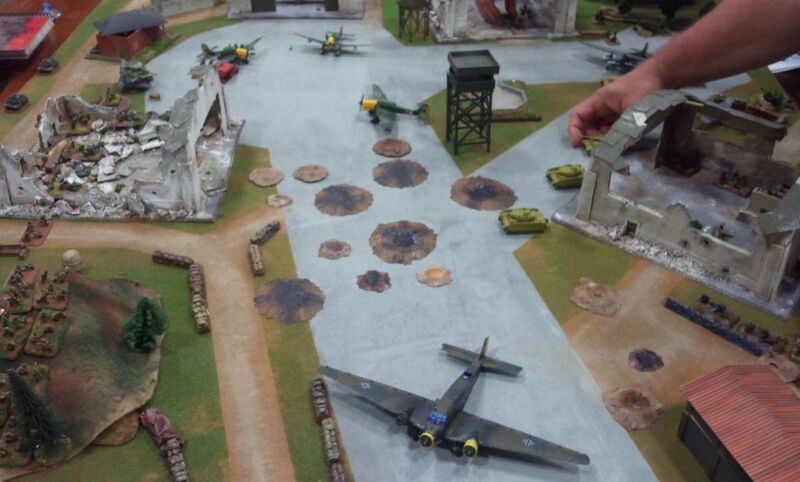 I'll be working towards an airfield table similar to this one in 2015. 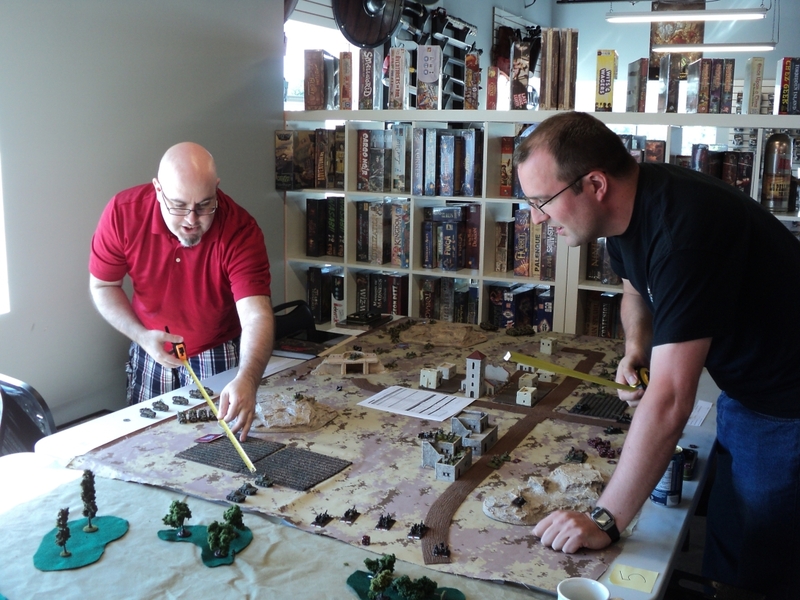 Running some more events this year than last year, both locally and at other locations in our gaming community. We'll bring you our lists, our wins and losses to the podcast and more After Action Reports for the site. 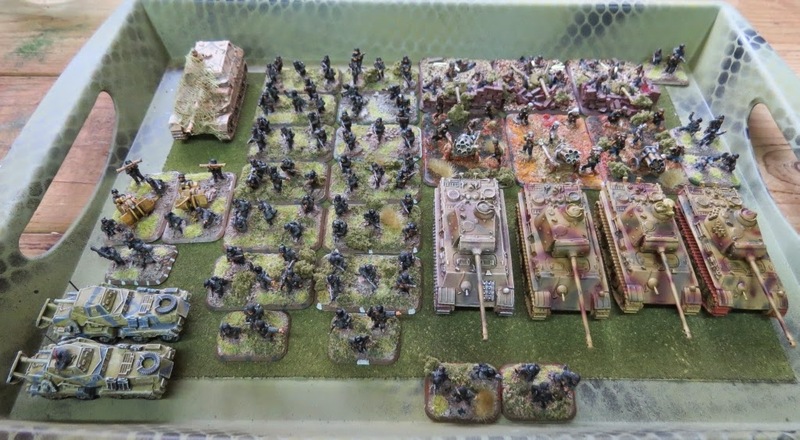 My painting queue for the next few months, add on a platoon of Sherman 76mm, the new Panzer IV box from Battlefront and work on some early war Brits. It's going to be a great year! !